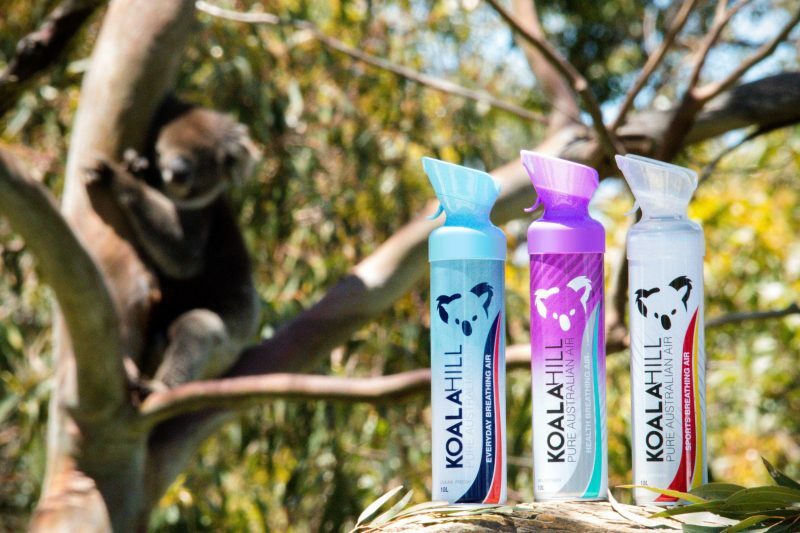 Adelaide, Australia, January 11, 2017 /ChinaNewswire.com/ - Since launching its online store a week ago, Koala Hill has been working overtime to fulfill orders from China for its bottled Pure Australian Air breathing products. The South Australian-based company has taken exporting clean breathing air to a whole new level by offering innovative products with Oxygen Enriched Air. 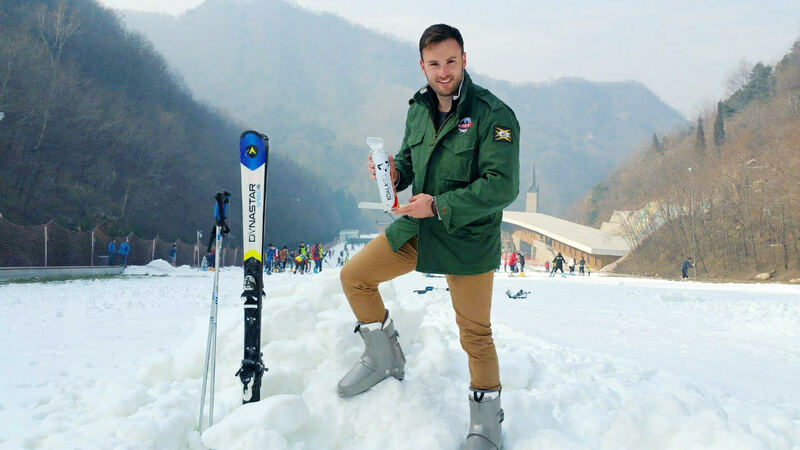 29-year-old Australian social entrepreneur and founder of Koala Hill, Kyle Williams has a passion for China that started at a young age when he began learning Mandarin. "I've always had an affinity with China's people and its culture, and this connection has lead me to wanting to share one of the best parts of Australia with them. "Clean air is such an important part of staying healthy, and our aim is to provide relief to people living in areas with poor air quality. In fact, customers have already reported that the products have helped and they love them. "I am humbled by the support our products have received in our first week, and now we're trying our best to keep up with demand," Mr Williams said. Fitted with a moulded respirator the Koala Hill range are suitable for use by people of all ages and deliver controlled amounts of pure air with the simple press of a trigger. 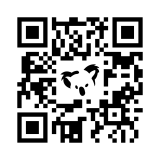 Every product is quality tested and bears Koala Hill's golden seal of authenticity. Complete with premium packaging the products are suitable gifts for friends and family. Koala Hill's range includes its Everyday Breathing Air, Health Breathing Air and Sports Breathing Air, with the latter two naturally enriched to an oxygen level of 38 percent. "Normal air has 21 percent oxygen, however cities with poor air quality can have as little as 14-17 percent. Our Enriched Air contains 38 percent oxygen and is completely safe. "With all our air certified to Australian Standards and processed at our modern facility in South Australia's pristine eucalypt forest, we are the Ferrari of fresh air." 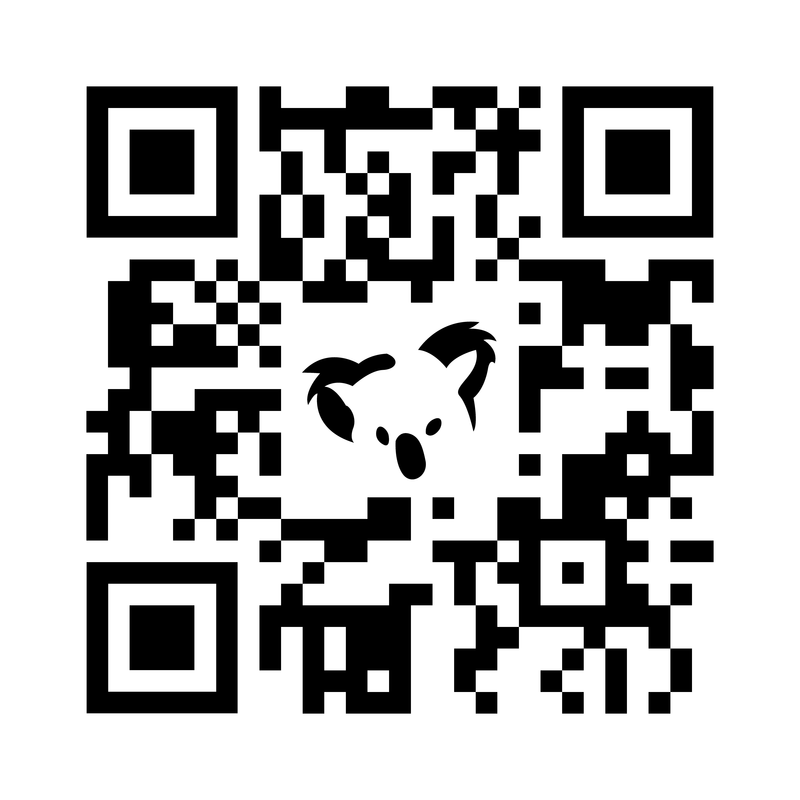 Koala Hill products are currently available for purchase through their online store www.koala-hill.com.au and their official WeChat store @KOALAHILL.